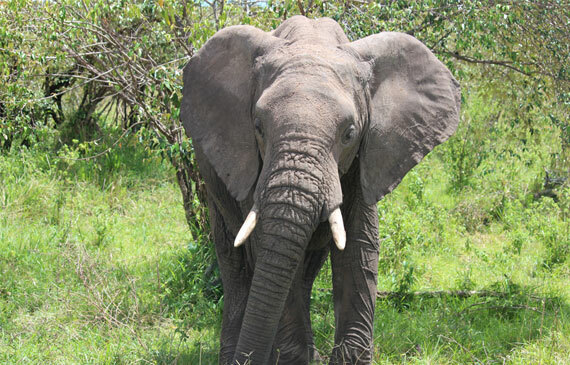 Travel to the Motherland and experience your TRUE identity! Aenean vulputate, pulvinar velit mollis eros. Nam condimentum rhoncus vestibulum. Aenean et lorem volutpat ipsum. 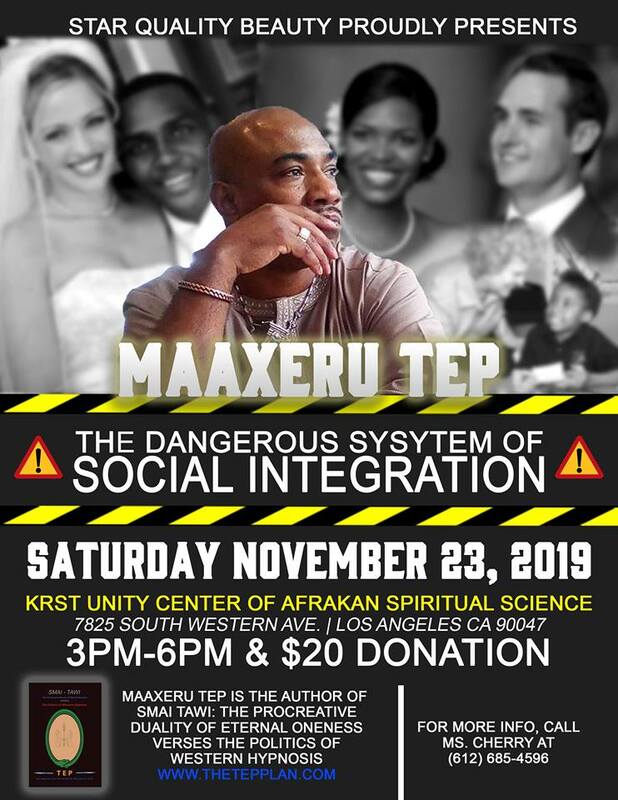 MaaXeru Tep is the Director of TAWI-Afraka, based in Washington DC (U.S.). 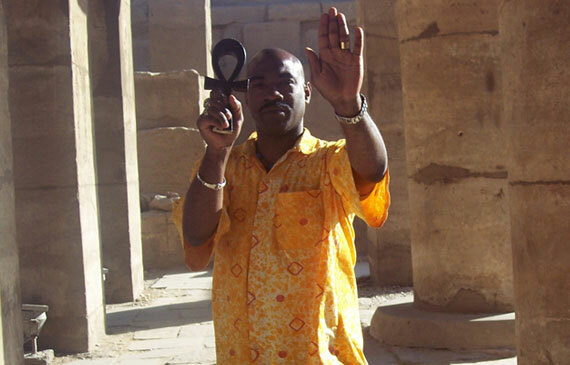 Tep has researched and instructed Ancestral (Kemetic) Spirituality for well over 20 years. 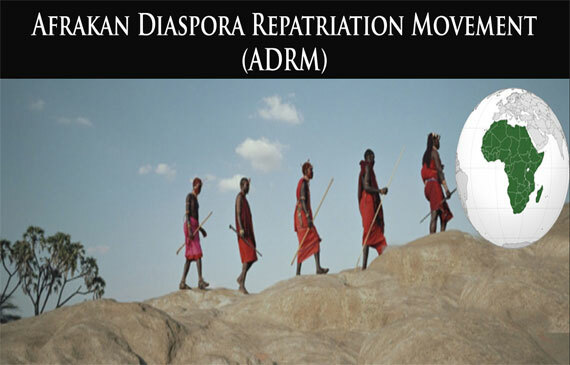 The Afrakan Diaspora Repatriation Movement is a political and strategic agenda aimed at minimizing the direct suffering of Afrakan people in the American diaspora. See the beauty of the Motherland and other places that Afrikan People have cultivated. See the rich culture and history that Afrikan people celebrate. Great book and well written. One of the best book I have read… Very well put together, with the proper wealth of information. Insightful read. Allow yourself time to digest. The product was excellent and the time it was delivered was very fast getting to me. thank you. 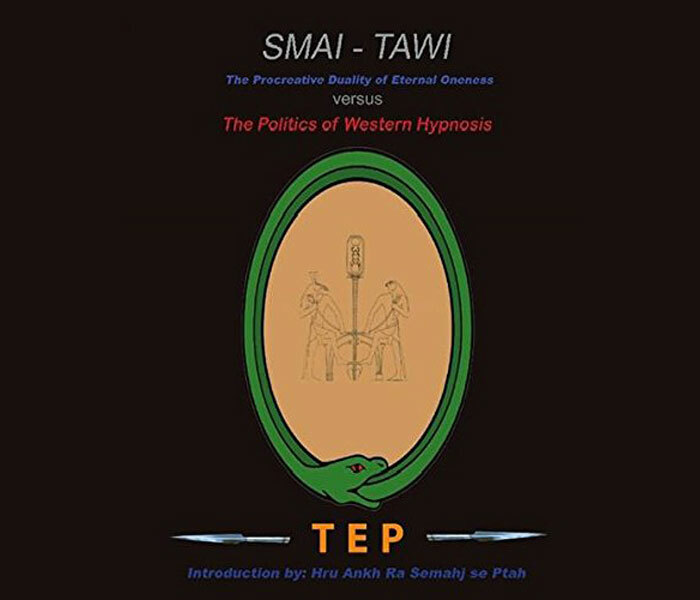 Based in Washington D.C., Tawi-Afraka is a Kemetic (Ancient Egypt/Continental Afraka) research and resolution organization and publishing house that provides a cohesive environment for African people who are searching for complete knowledge of Afrakan self as well as knowledge of the global politics that target the stagnation and ultimate destruction of Afrakan self, Afrakan family, Afrakan community, and the Afrakan environment (Land-Water).